Happy Holidays to Our Springs Apartments Family! We’re writing to wish each of you and your families a very joyful holiday, and to thank you all for being part of what we consider the Springs family. Despite having communities in 18 cities (and counting! ), we think of our residents as our “second families” and genuinely hope you feel this reflected in your interactions with our teams and within your Springs community. As we close the year we’d also like to ask that you continue to share your thoughts and ideas with us. Your insights on our communities and their features and services are always welcome and, in fact, have helped shape the great reputation we have today. 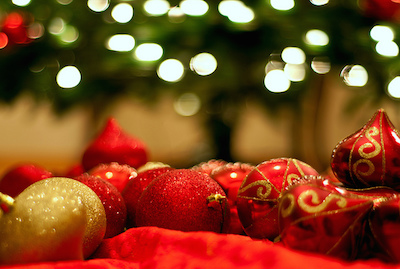 Happy holidays from all of us at Springs Apartments and may your 2015 be filled with health, happiness and prosperity!